This very versatile trio, perform popular songs unplugged and with backing drums. Available for parties, hotels, markets, restaurants, beer gardens, bistros, wineries, weddings and that laid back intimate event. 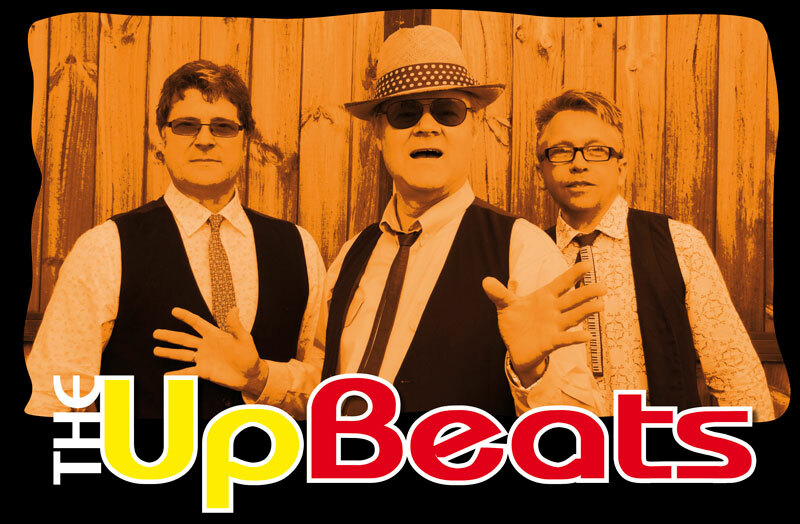 "You won’t be able to stop tapping your feet to classic & current hits "
"Music with a true melody and a powerful vibe"
The UpBeats are from left to right.